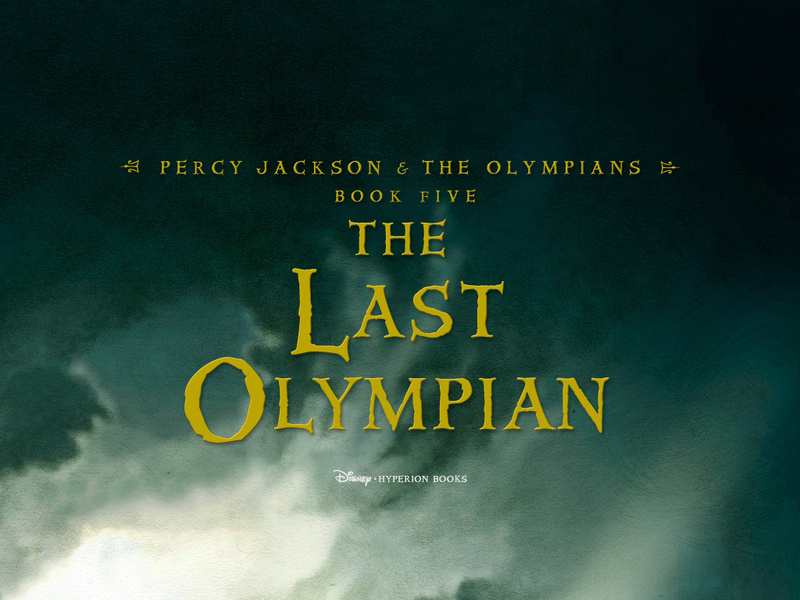 Percy Jackson. . HD Wallpaper and background images in the Percy Jackson & The Olympians Bücher club tagged: percy jackson lightning thief sea of monsters battle of the labyrinth percy grover. This Percy Jackson & The Olympians Bücher wallpaper might contain anime, comic, manga, cartoon, comic buch, karikatur, and comics.